As an Eco-Theological when I received the below alert I felt called to share this. Please take a gander and see how you can be involved. 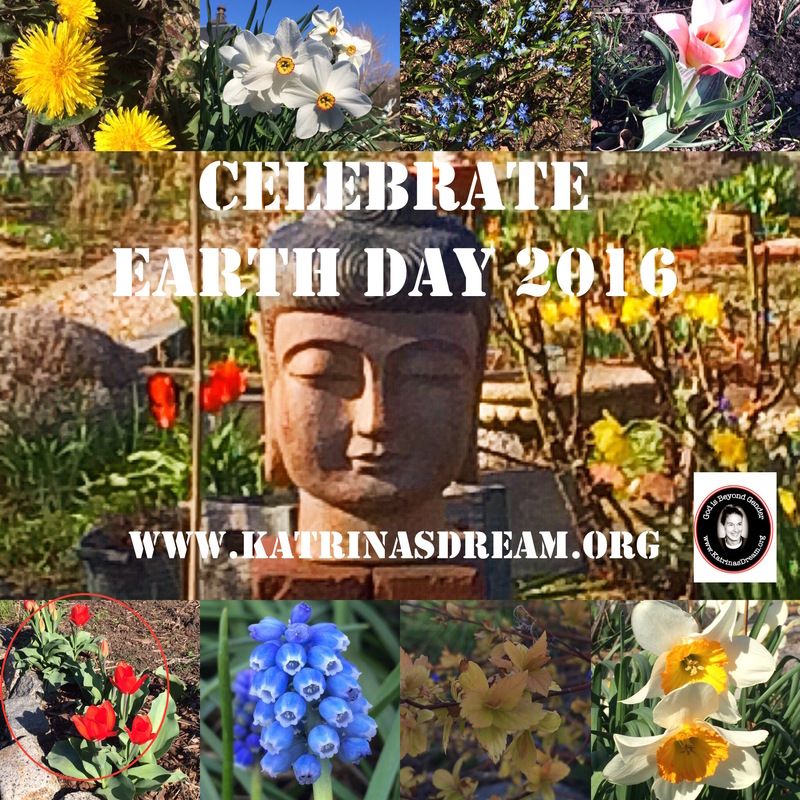 [Episcopal Public Policy Network policy alert] This Friday, April 22 is Earth Day! 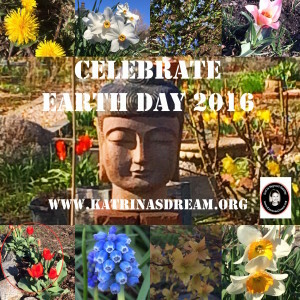 Earth Day was first celebrated in 1970 as a day to build awareness, understanding, and support for the environment. The Episcopal Church is offering a multitude of resources for individuals and congregations to celebrate creation with learning and advocacy on Earth Day.